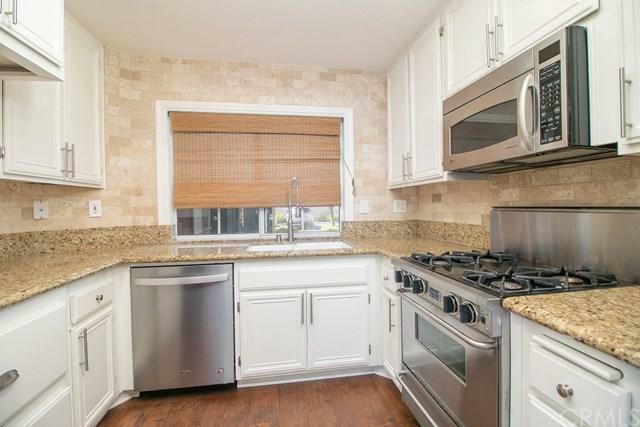 Beautifully upgraded home with 2 bedrooms, 2 1/2 baths plus huge loft located in the highly desirable gated community of Provence D' Aliso. This property has a 2 car attached garage with direct access to the first level living area with hardwood floors throughout. Downstairs you will also find a gorgeous pre-cast gas fireplace, half bathroom and gourmet kitchen with stainless steel appliances, granite countertops, travertine backsplash and white cabinets. Located off the dining room is a spectacular and private backyard with mature landscaping, stacked stone flowerbeds, flagstone patio and an amazing built-in BBQ with large island. Upstairs you will find 2 bedrooms, both with en-suite bathrooms. The master bedroom is ample in size with vaulted ceilings and a large walk-in closet with an additional closet for extra storage. Adjacent to the 2 bedrooms upstairs is a large loft area great for a bonus room, home office or turn it into a third bedroom. The inside of the home has been freshly painted and has brand new carpeting upstairs. 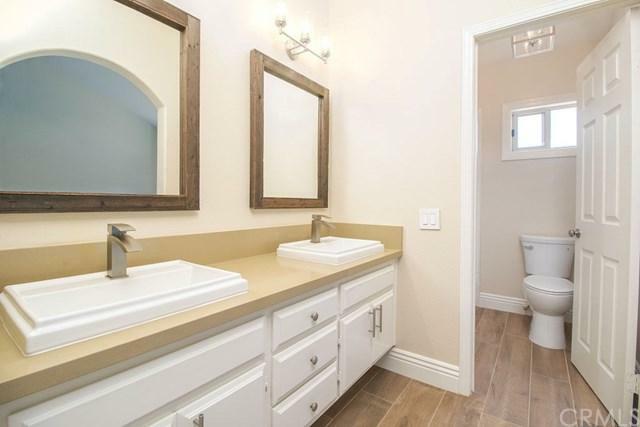 All the bathrooms have new quartz countertops, sinks, fixtures, lighting and mirrors. 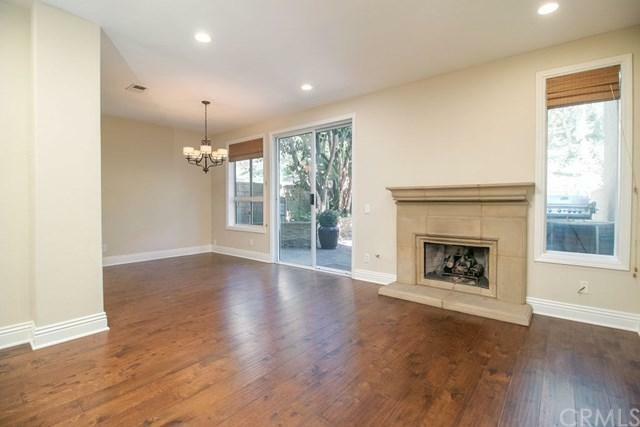 This turnkey home also has 6" baseboards throughout and recessed lighting in the main living areas. 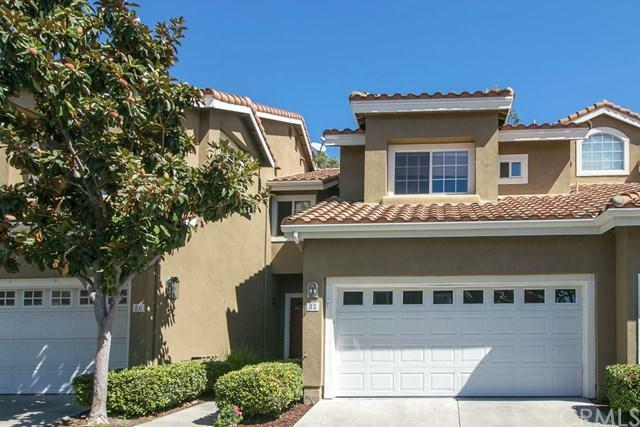 The community has 2 pools/spas, 3 tennis courts and is conveniently located near hiking and biking trails, movie theaters, shops, restaurants and is in the highly ranked Capistrano Unified School District. Re-piped by HOA in Jan 2018. Sold by Gabriela Haimes of Coldwell Banker Res. Brokerage.